The collection of paintings can be divided today into two main groups: the first group contains sixteenth- and seventeenth-century Dutch and Flemish paintings acquired by Frits Lugt for his collection. 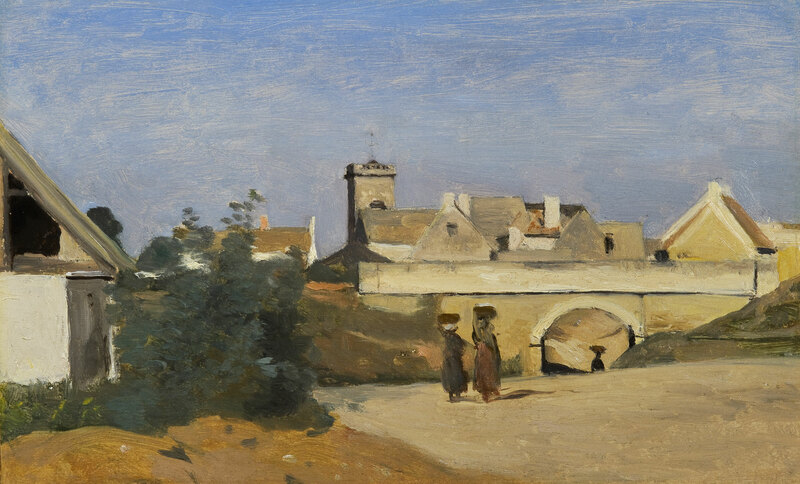 The second group comprises paintings of the nineteenth century acquired by the Fondation Custodia since 2010. Frits Lugt was mainly a collector of works on paper, but the paintings currently on display in the rooms of the Hôtel Turgot are equally representative of his taste and his talent. Unlike his collection of drawings, which also highlights the work of Italian and French artists, his paintings are almost exclusively Flemish and Dutch. Frits Lugt was not only a canny collector, he was also an excellent art historian, whose publications are still works of reference. The paintings he acquired are usually signed and dated, and often represent important building blocks in the construction and comprehension of the works of the artists. 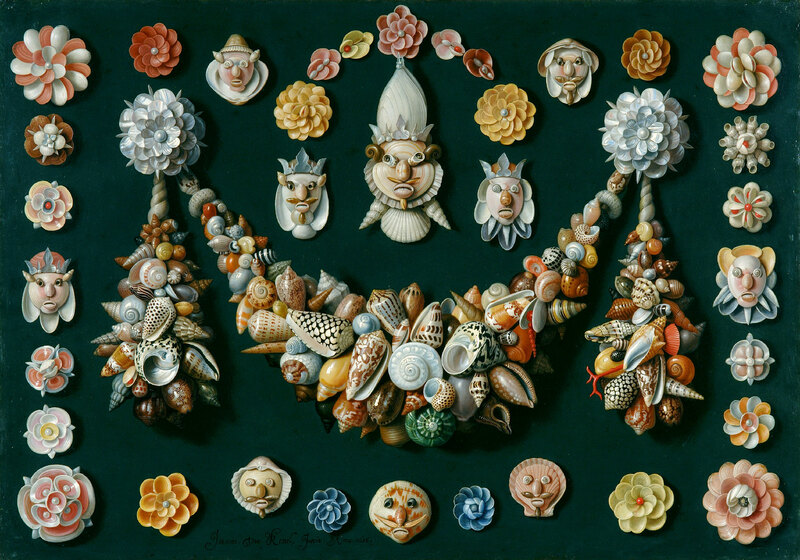 For instance, the Fondation Custodia owns the only example in the output of the Flemish painter Jan van Kessel the Elder of a shell composition, in a design of festoons and faces. 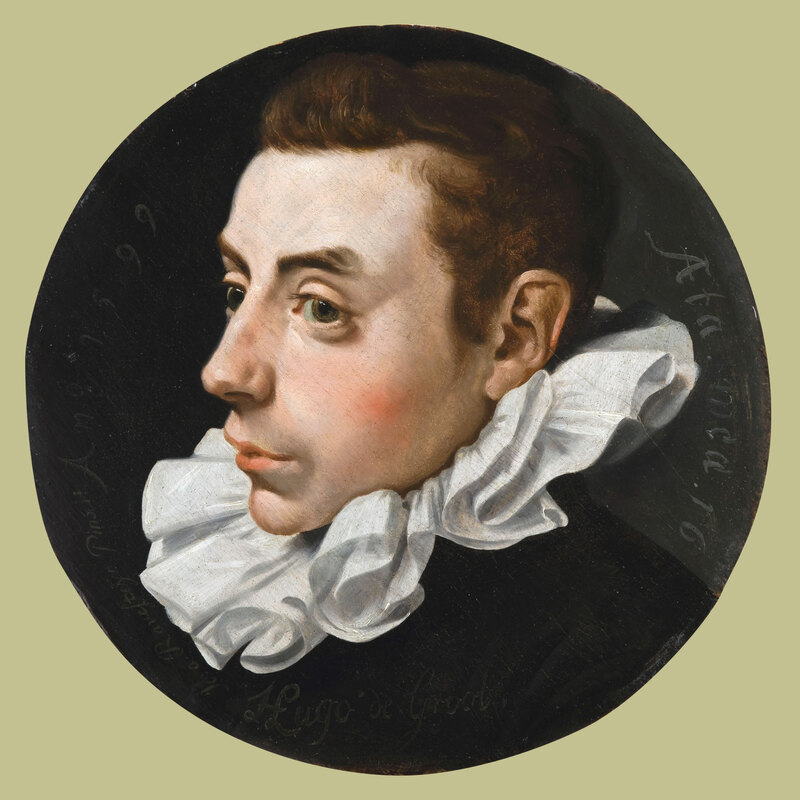 The portrait of the famous jurist Hugo Grotius is similarly the first painting recorded by the painter Jan van Ravesteyn, a celebrated portrait painter in The Hague in the early seventeenth century. Frits Lugt particularly appreciated the Dutch landscape and marine painters, and his collection reflects this with paintings by Jan van Goyen, Jacob van Ruisdael, Willem van de Velde, Nicolaes Berchem and most of the other artists who specialised in these genres during the Golden Age. In this case as well, Lugt often chose paintings of exceptional significance in the oeuvre of each particular artist. 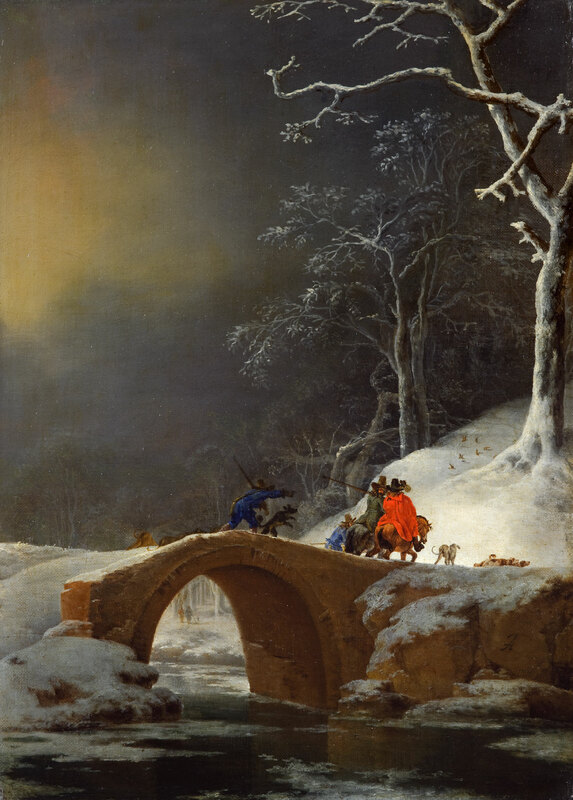 For example, the Landscape with Hunters by Jan Asselijn, an Italianising painter from whose production only three winter landscapes have come down to us. The nineteenth-century paintings in the entrance hall and the vestibule of the Hôtel Turgot are recent entrants to the collection of the Fondation Custodia. The 2010 bequest of nearly sixty paintings belonging to Carlos van Hasselt – an outstanding assistant to Frits Lugt, then the first director of the Fondation – form the backbone of this group. It consists largely of landscape oil sketches on paper by French, Danish, German and Dutch artists. This collection has grown considerably since 2010 and today comprises nearly three hundred paintings that illustrate the enthusiasm felt by artists, at the end of the eighteenth century, to work at painting rather than drawing in the open air. Part of the collection of paintings can be accessed through the online catalogue of the 2012 exhibition Un Univers intime.